Diane Chamberlain on PRETENDING TO DANCE + a giveaway! I’m going all bookworm fangirl as I write this. It’s always a thrill to have a preorder you’re excited about appear on your Kindle, and that’s what happened October 6th when Diane Chamberlain’s novel, PRETENDING TO DANCE, came out. I’m HONORED she took a moment from her tour to be a guest! Back when I first started writing, I worked as a hospital social worker and writing was my hobby. I wrote every spare minute. After a few years as a published author, I had to choose between my two careers. Obviously, I chose writing, which left me hobby-less. As social media and promotion became a bigger and bigger part of the writing life, I had less time to pursue leisure activities and I eventually gave up trying. I was officially a woman without a hobby. My partner John is an excellent guitarist, however, and he recently started attending a guitar meet-up group. I played guitar as a teenager but hadn’t picked up the instrument in years because Rheumatoid Arthritis had wreaked havoc on my fingers. I went to one of his meet-ups, though, and discovered I could play more than I’d expected. And now I’m hooked! I try to play a little each day and then have that one three-hour meet-up marathon once a week. It takes me completely out of my writing world and refreshes me for the next time I attack my work-in-progress. I love it! I’m a beach person who rarely goes onto the beach. Crazy, I know. When I was growing up, my family had a bungalow at the New Jersey Shore and I spent every summer there until I was twenty. You probably have a place of nostalgia as well and understand the pull that lasts forever. I need to be near the ocean, which is why I now have a vacation condominium on Topsail Island, North Carolina. It’s right on the beach. I have an aversion to sun, but it doesn’t matter. I sit in my living room, computer on my lap, and look out at that healing blue water. For me, there’s no better place. Athleticism. Yes, I was the last kid picked for every sports team in school. Despite working out fairly regularly as an adult, I’ve never been able to develop the lung power or muscular strength I crave. When I was writing my first novel, Private Relations, I made the protagonist, Kit, just like me. She looked like me, did the sort of work I did, etc. But I found I couldn’t make her do anything I wouldn’t do, so I decided to change her. I thought, “what would make her the exact opposite of me?” and the answer was obvious. I’d make her an athlete. She came to life then and I enjoyed being athletic vicariously. The best perk of writing for The Debutante Ball is having a reason to reach out to talented authors like you. What is the best perk of your job? My readers, absolutely! It’s every writer’s dream to be able to touch other people with our stories. In the early days of my career, before the Internet, I looked forward to the occasional letters I’d receive from my readers. I lived for that feedback. Now it’s so much better. I love meeting my readers at signings or hearing from them in email or through social media. Writing is a lonely profession and getting to interact with real live readers is a joy. When I was eighteen, I idolized Felix Cavaliere, the organist for the rock group, The Rascals. With some like-minded girlfriends, I chased that poor man and his group all over New York City. Felix was a follower of a yoga master, the late Swami Satchinanda, and I became fascinated with the Swami and yoga. After one of the Rascals concerts, I managed to get into their dressing room where I met Felix. I took his picture and he took mine. I asked him how I could learn more about the spiritual side of yoga. He was extremely kind and said he’d write to me with more information, and he did. I still have the letter. It was a meeting I’ll always treasure. You can read more about our meeting on my blog. Molly, the protagonist in Pretending to Dance, has a similar obsession with some famous people. That part of her character was very easy for me to write! 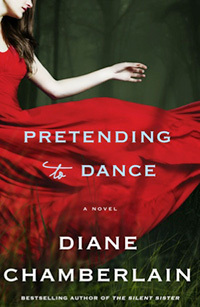 GIVEAWAY: Comment on this post by Noon (EST) on Friday, October 23rd to win a copy of PRETENDING TO DANCE (US only). Follow The Debutante Ball on Facebook and Twitter for extra entries—just mention that you did so in your comments. We’ll choose and contact the winner on Friday. Good luck! Diane is the international bestselling author of 24 novels. Her 2014 novel, THE SILENT SISTER, hit both the USA Today and Publishers Weekly bestseller lists. Her former career as a psychotherapist inspired the creation of “pretend therapy” in her latest novel, PRETENDING TO DANCE. 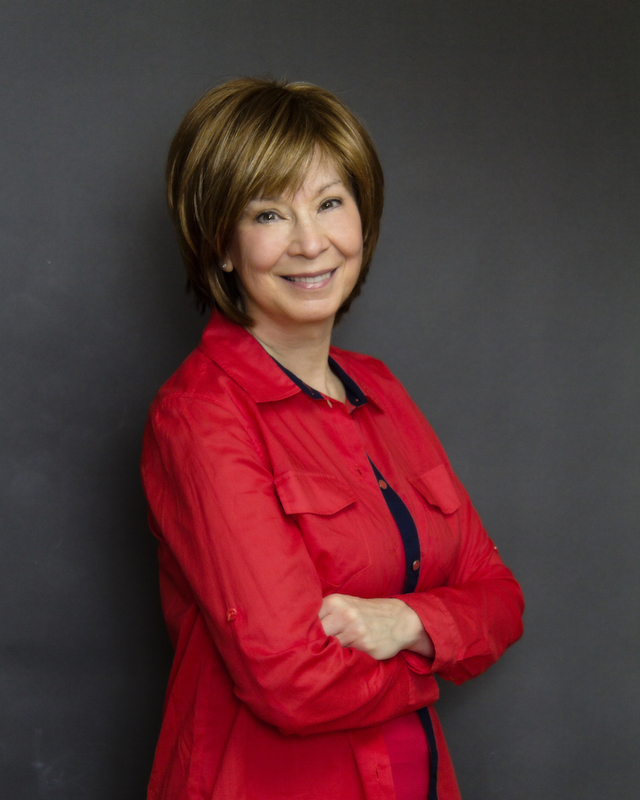 Connect with Diane on her website, Facebook, Twitter, Goodreads page, and blog. I am also a beach lover who rarely gets to the beach! I live in a part of Canada where we have snow for a solid five months of the year, but have been lucky to escape that for a week every year to bury my toes in the warm sand 🙂 Congrats on your 24th book, Diane! Yes! I love Diane Chamberlain, great interview! I follow The Debutante Ball on Facebook and Twitter. Diane, I cant wait to read your book Pretending To Dance, and am excited about this giveaway, and will share your book on FB and Twitter!! You have been recommended to me by so many of my reader friends, who rave about you! I am now reading The Dance Begins, and I love this one!! there for the last time. Its in my soul. Glad you have your Topsail Island spot…it sounds perfect. In fact I was there last weekend. If I can just get my feet wet and have a few waves break over my feet, my soul is renewed…till I can get there again! Would love to win this! Thanks for the chance. Following on Facebook for extra points. I love D. Chamberlain books and this one is promising to be fantastic. Looking forward to reading it soon. Thank you. I’m following on Twitter (@brya9386) and on FB. Sounds like an interesting story and I have not read anything by Ms. Chamberlain. Thanks for the chance. I am also a beach lover and I love the sun! Although I live in Michigan, so for most of the year I don’t get to see it. I was born in North Carolina and vacation in South Carolina, but my favorite body of water is still and will always be Lake Michigan. “The Lure of the Lake”, as it is called here. Would love to read this book, especially because of the connection to North Carolina. I have liked The Debutante Ball on FB and I follow them on Twitter! (@ShelleyKay). Great author and I adore Diane Chamberlain’s books. Would love to win this one! Nice interview!! This book is high on my list to read. Would love to win a copy. Thanks for the chance. I am following The Debutante Ball on Twitter and Facebook! My wife and I are big fans of Diane Chamberlain’s work!